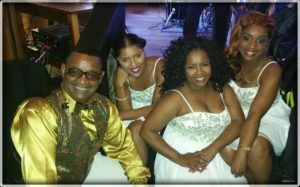 Thank You To Our Agents – Escalade Show And Dance Band and Phz-2 Party Band! Escalade Show And Dance Band would like to say a Very Special Thank You and Show our Appreciation to the Wonderful Agents we work with! We believe good work should be rewarded and credited. We enjoy working together with you to make sure each and every Friend who hires us is Happy from the first inquiry to the handshake after each Event.